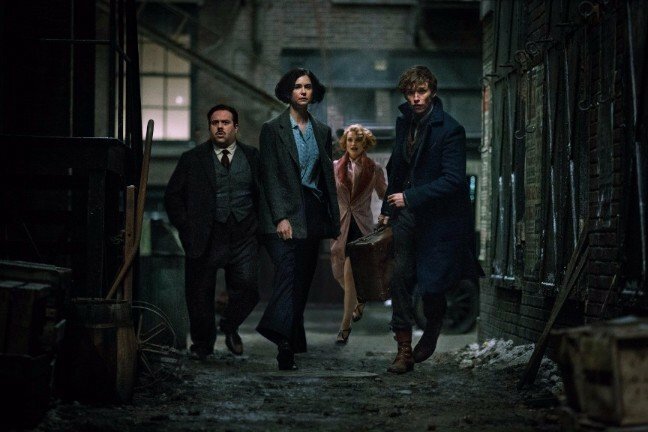 Was there ever any doubt that Warner Bros. would circle back to mine J.K. Rowling’s rich world of witchcraft and wizardry? 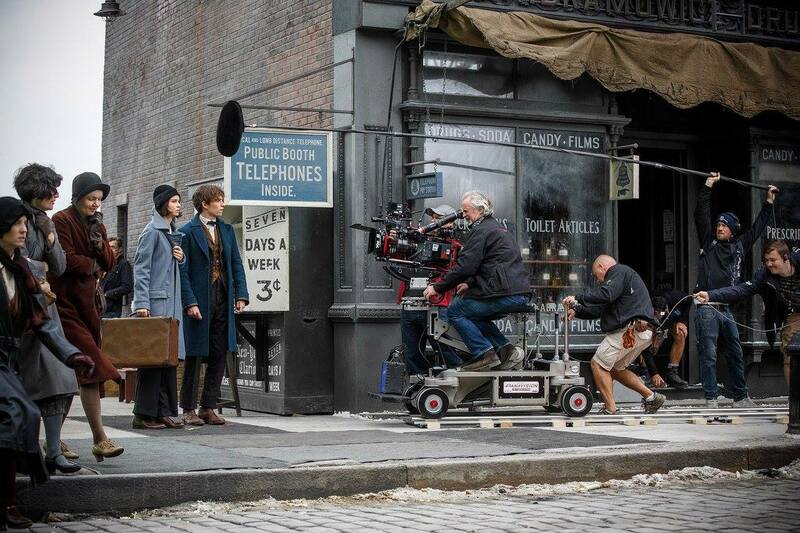 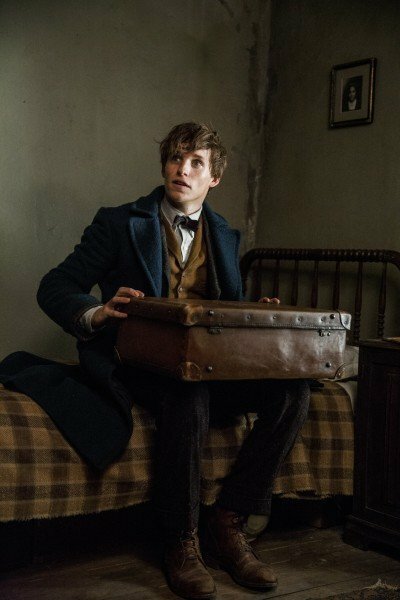 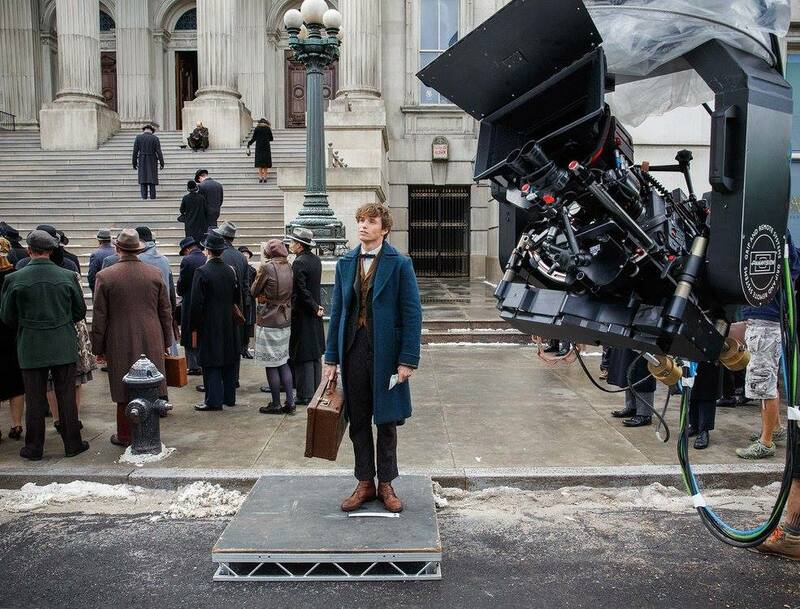 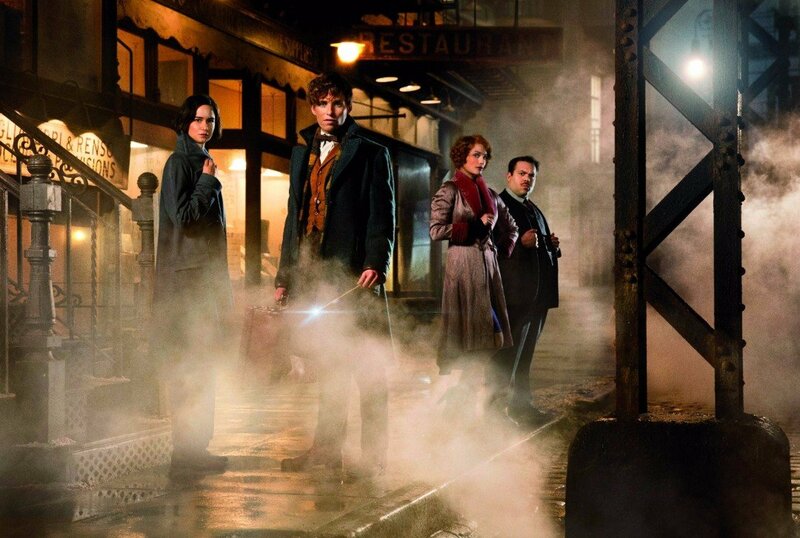 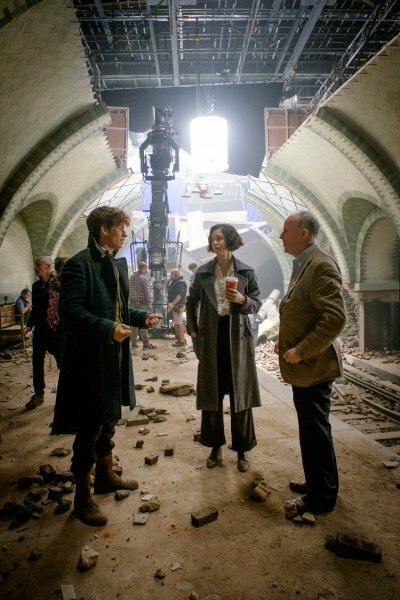 Five years on from the release of Deathly Hallows – Part 2, the studio kicked off a new spinoff franchise, beginning with the release of last year’s Fantastic Beasts and Where to Find Them. 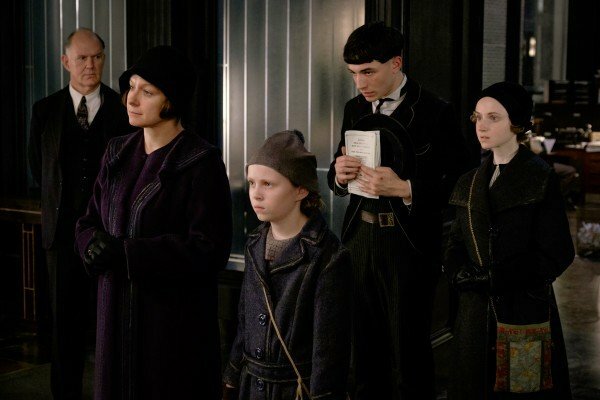 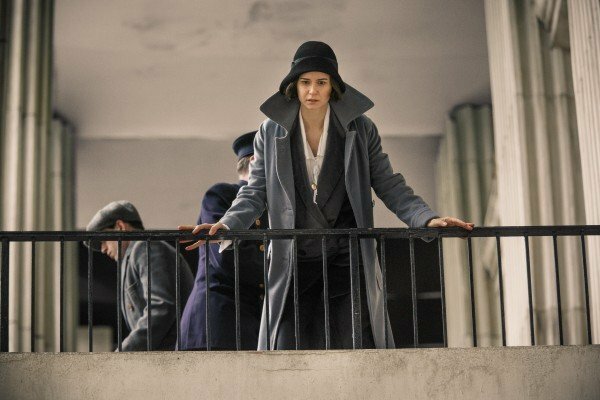 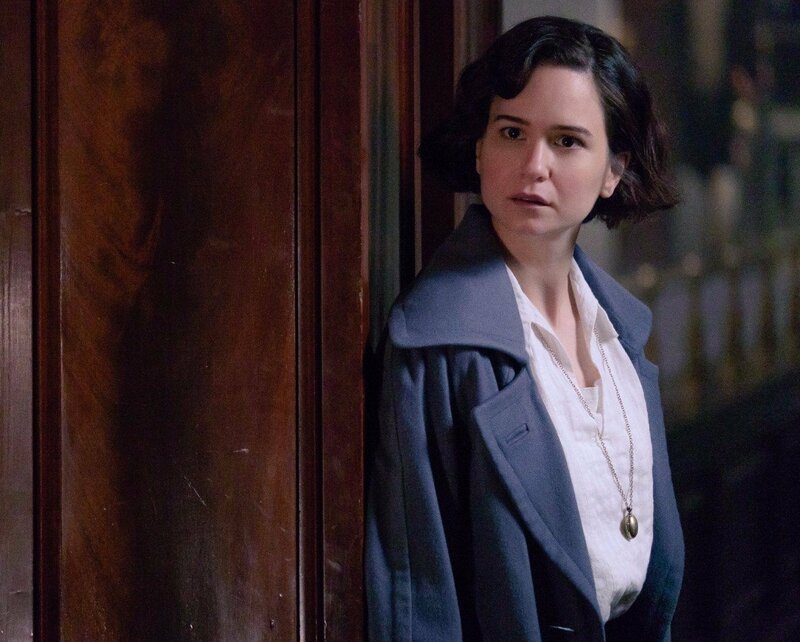 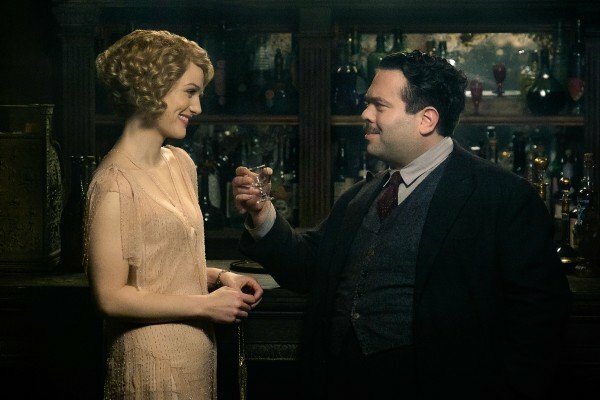 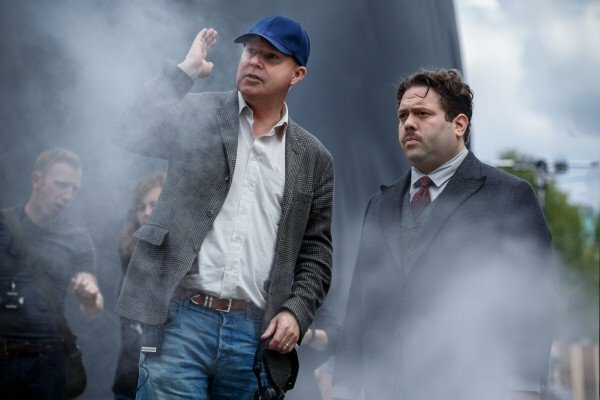 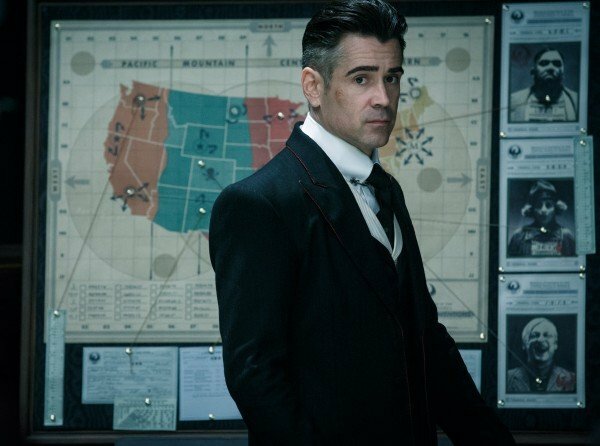 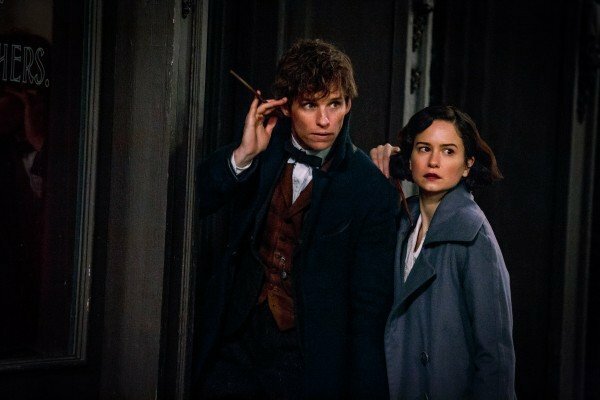 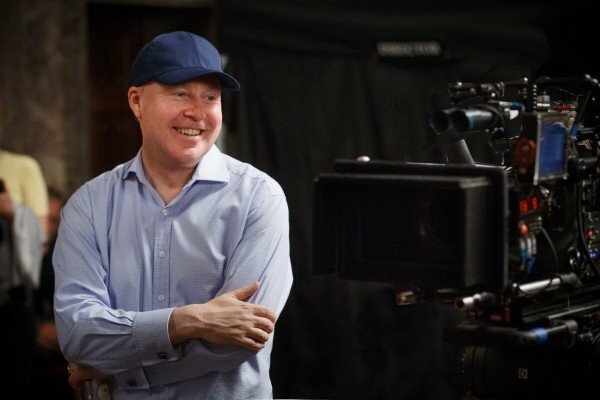 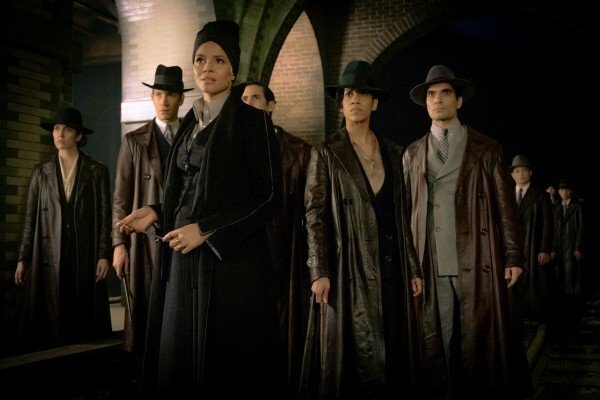 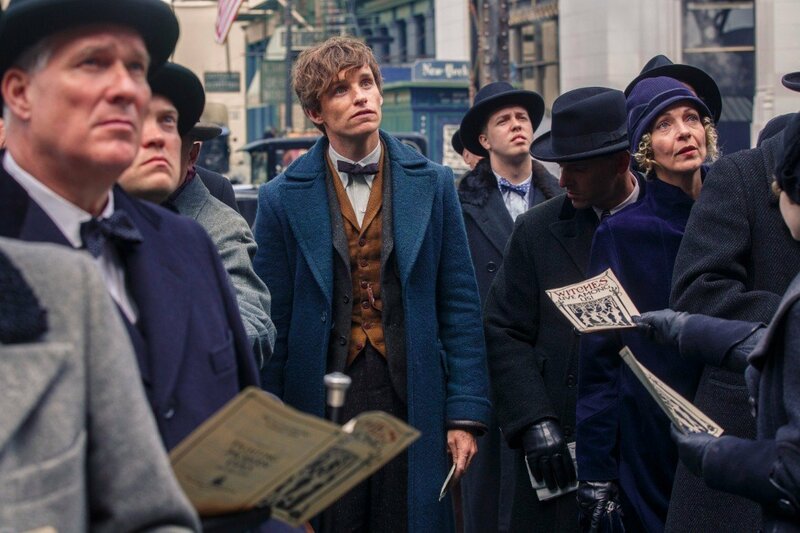 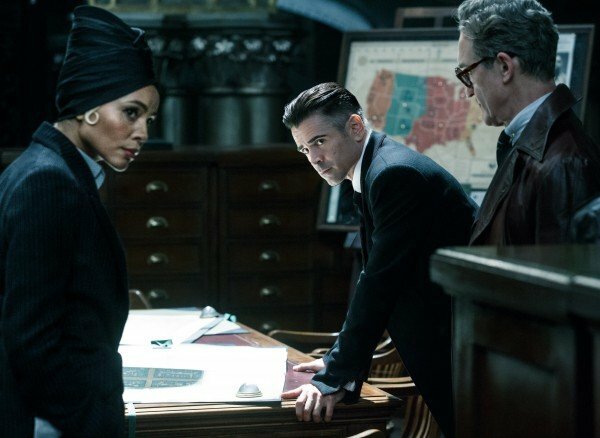 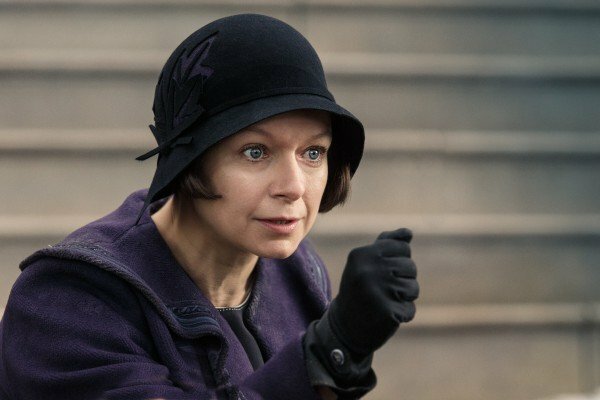 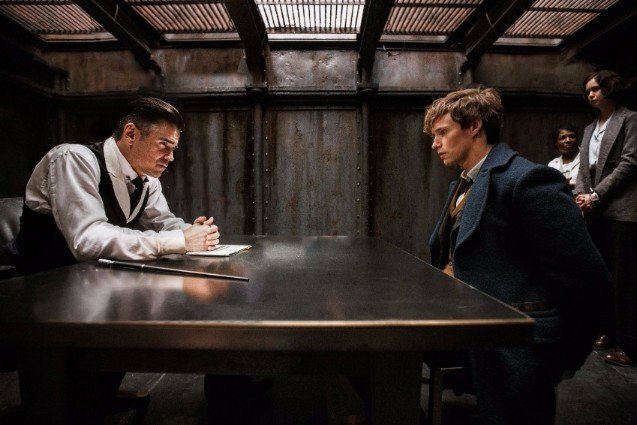 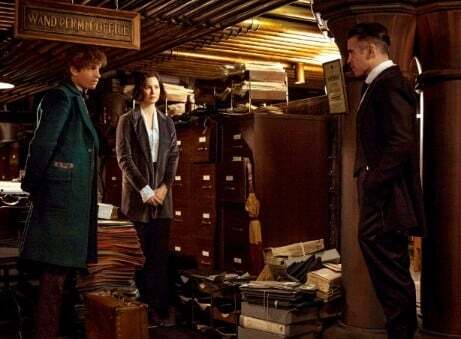 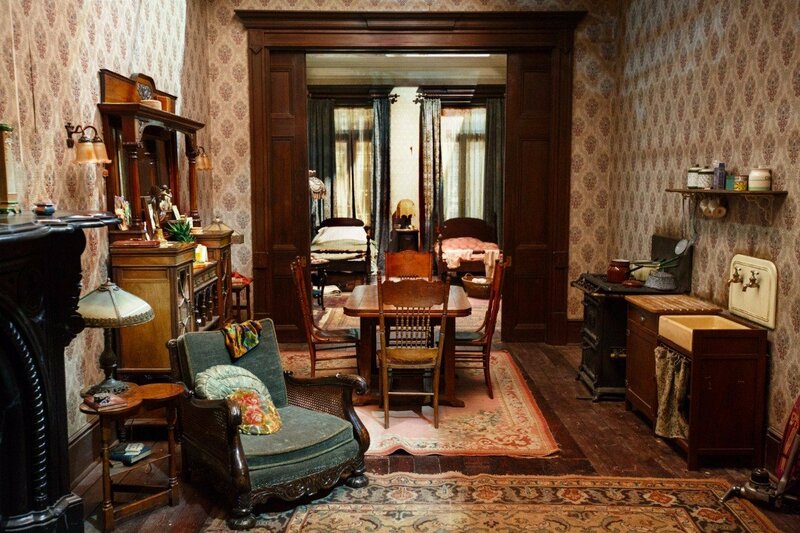 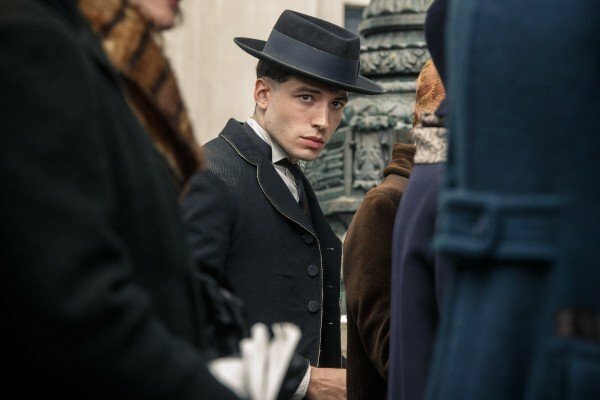 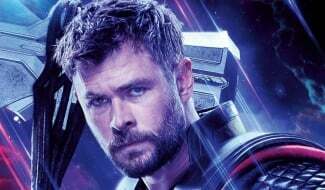 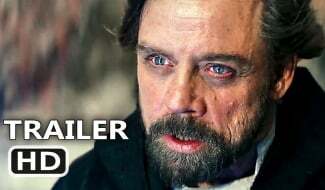 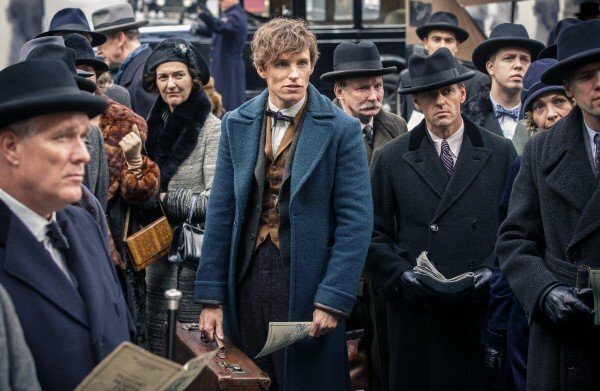 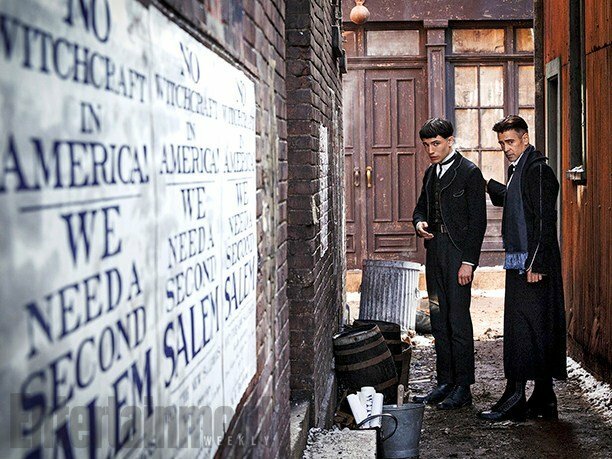 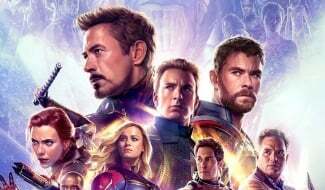 A $812 million worldwide tally has no doubt warranted early sequel talk – plans are in place for not one, not two, but four new entries into the Fantastic Beasts saga beyond 2016 – and, as expected, we now have reports suggesting Fantastic Beasts 2 is being prepped to enter production in Paris this August. 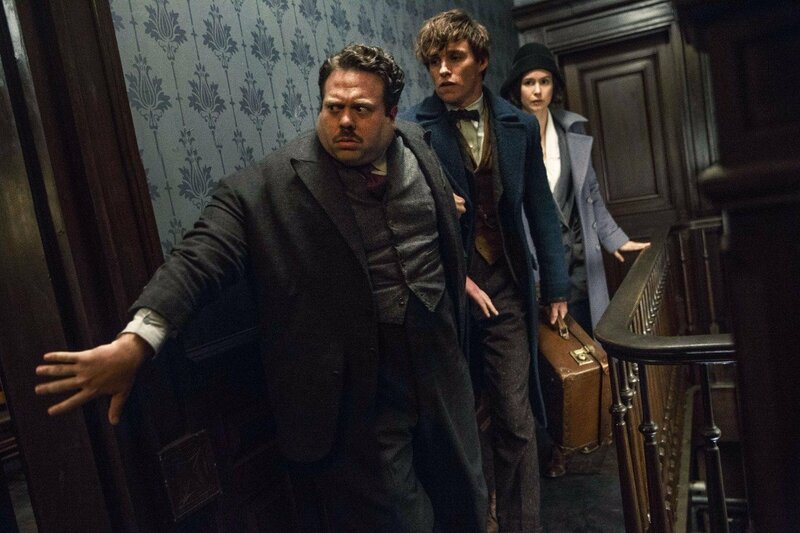 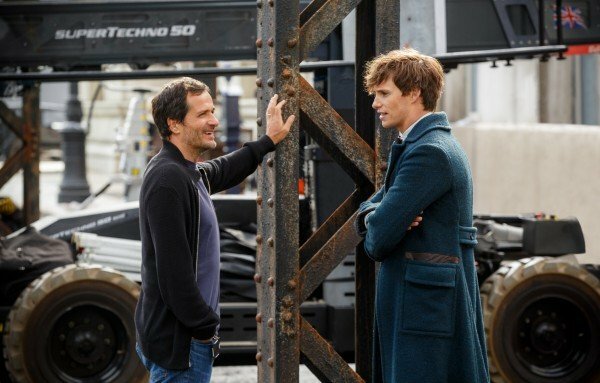 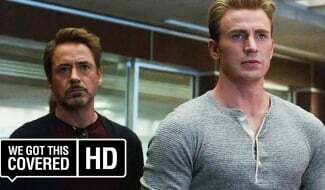 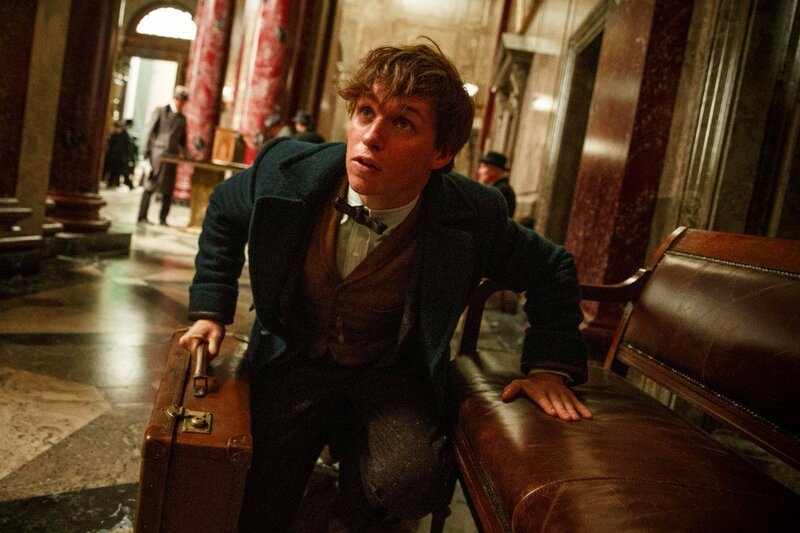 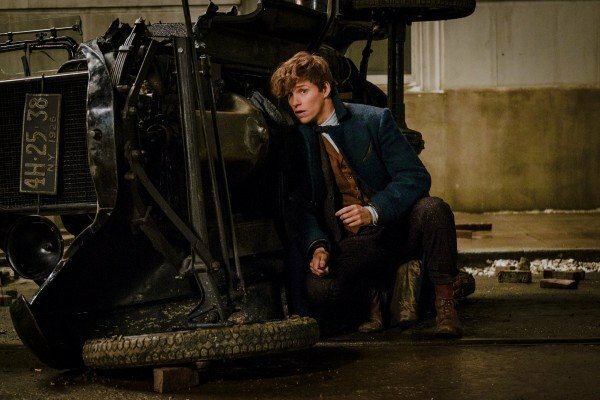 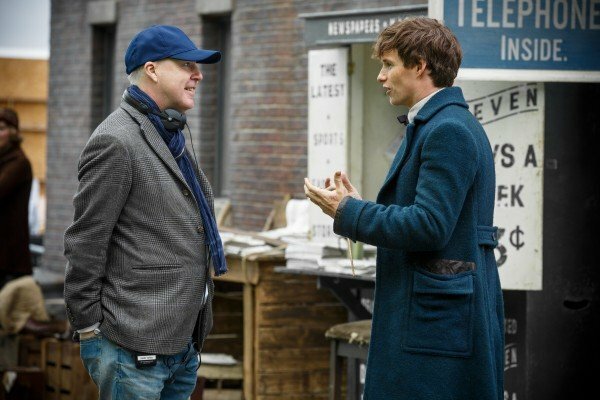 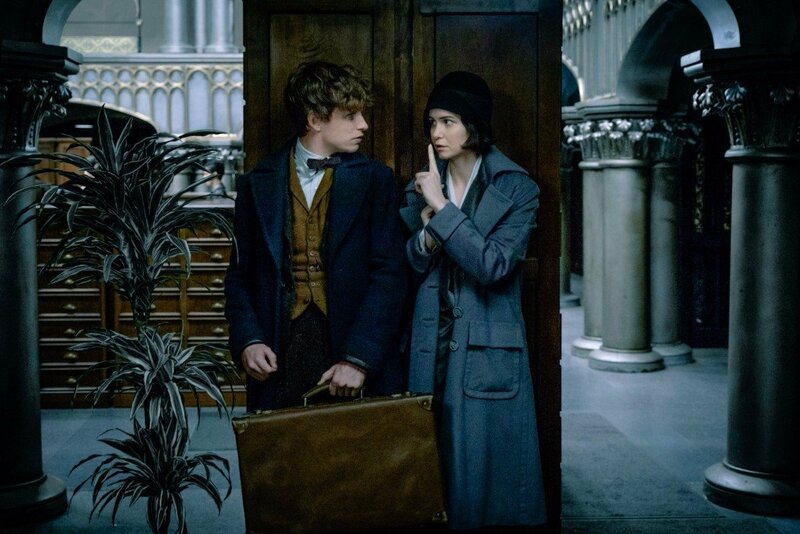 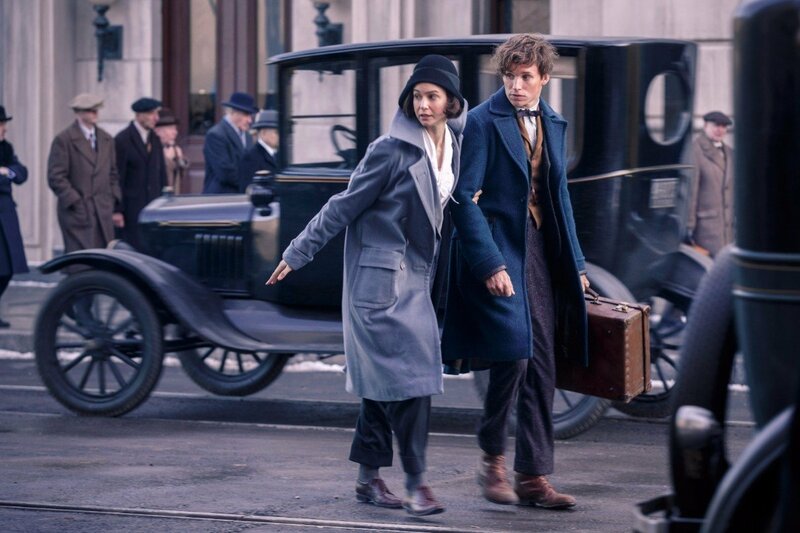 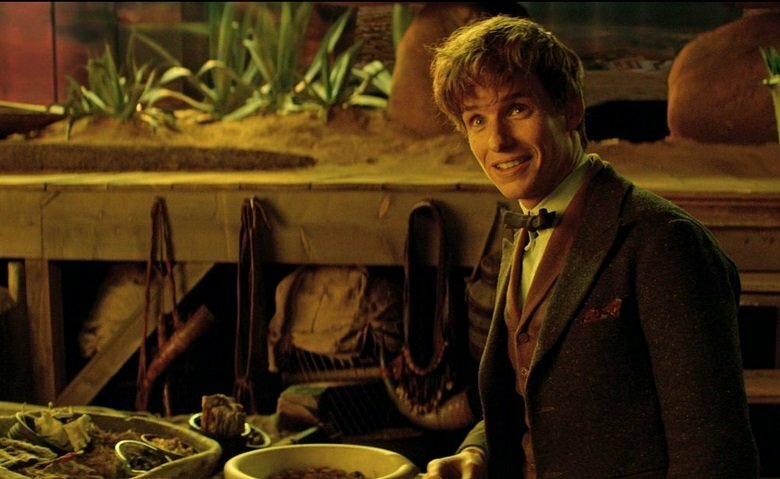 Per My Entertainment World (via Screen Rant), David Yates will purportedly be getting the gang back together before the summer’s out, at which point we’ll surely learn more about the “complex relationship” between Newt Scamander (Eddie Redmayne) and his fiery former flame, Leta Lestrange (Zoë Kravitz). 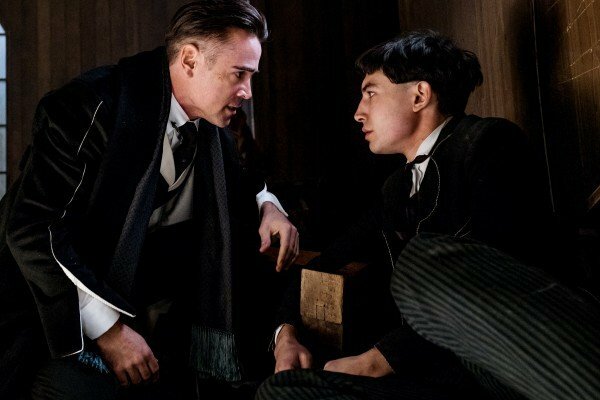 That romantic subplot will weave its way through multiple movies, according to Kravitz, though it’s arguably the relationship between the young Albus Dumbledore and Gellert Grindelwald (Johnny Depp) that has left Potterheads chomping at the bit. 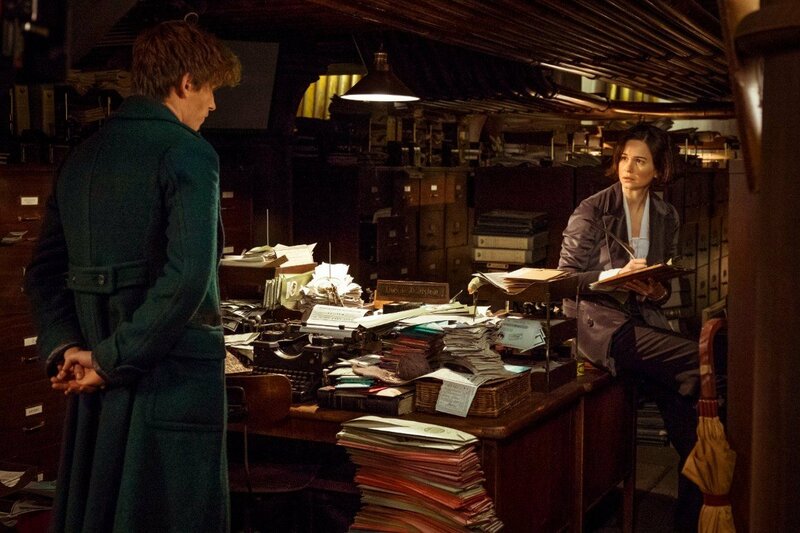 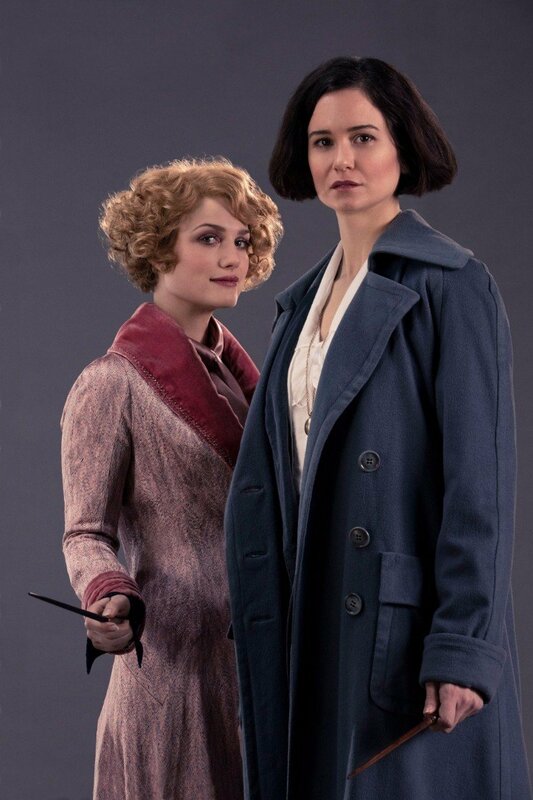 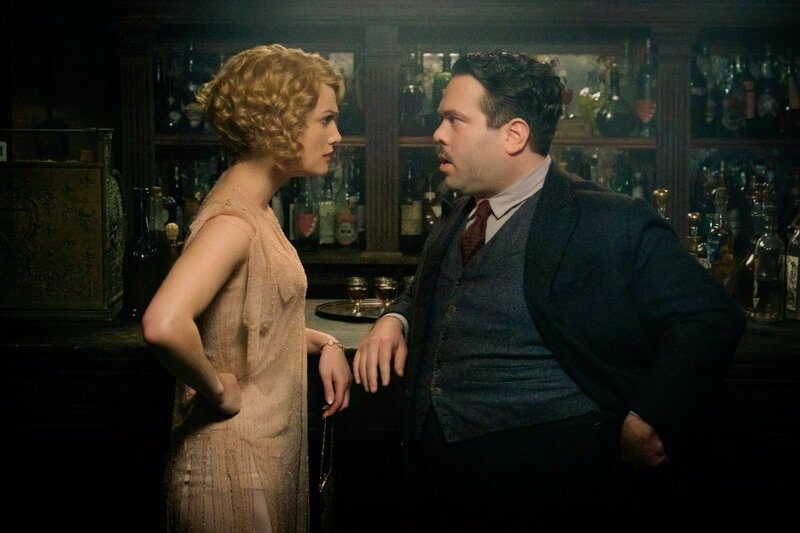 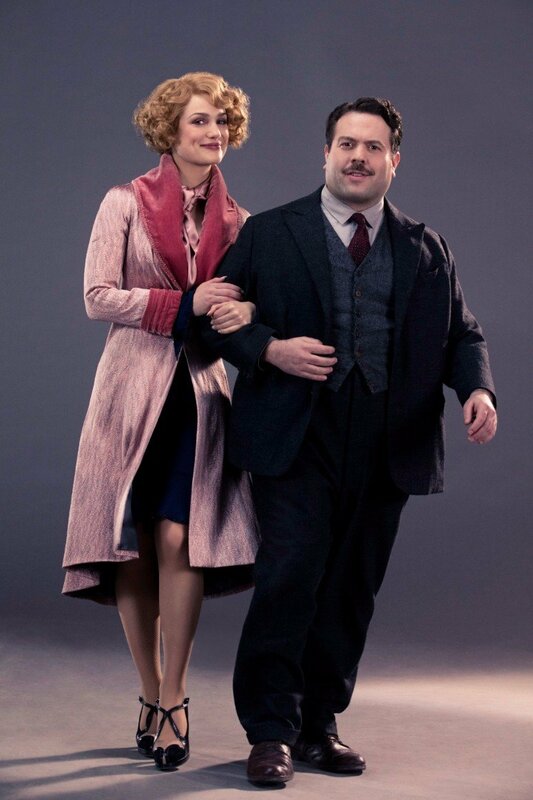 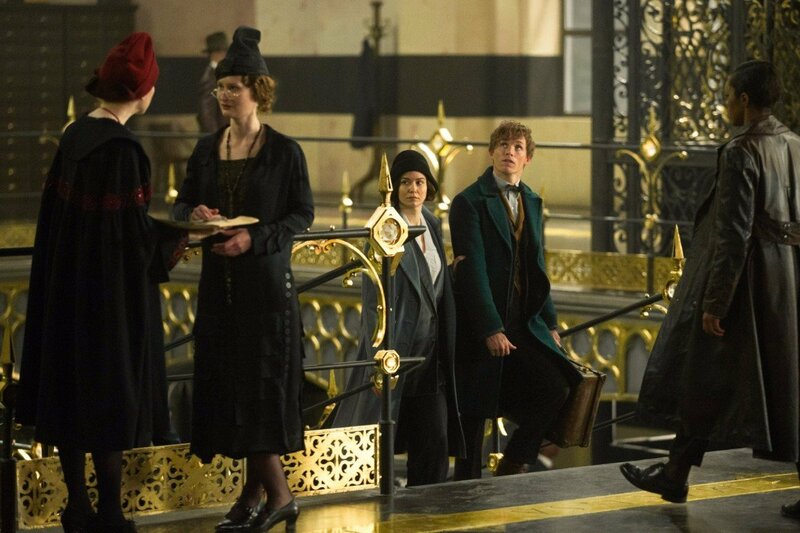 Speaking of which, an updated edition of the Fantastic Beasts book hit store shelves today, March 14th, and Hypable has reportedly uncovered a handful of new story trinkets revolving around Newt and the leering Rita Skeeter. 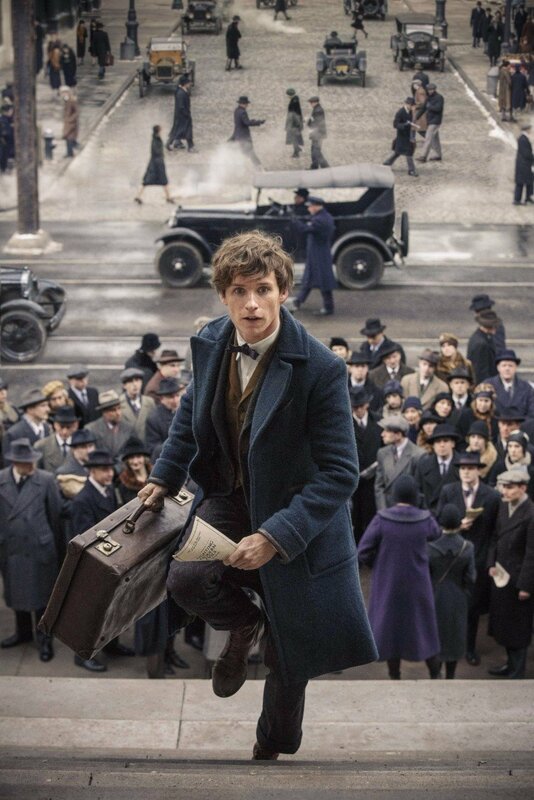 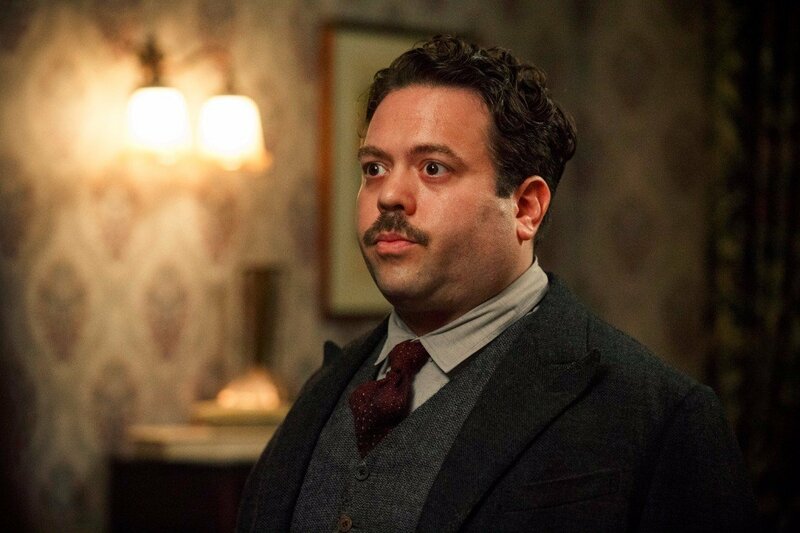 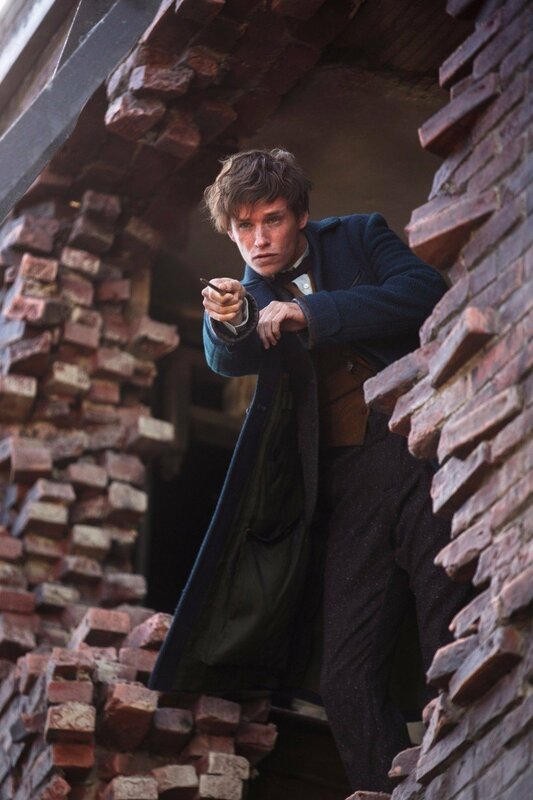 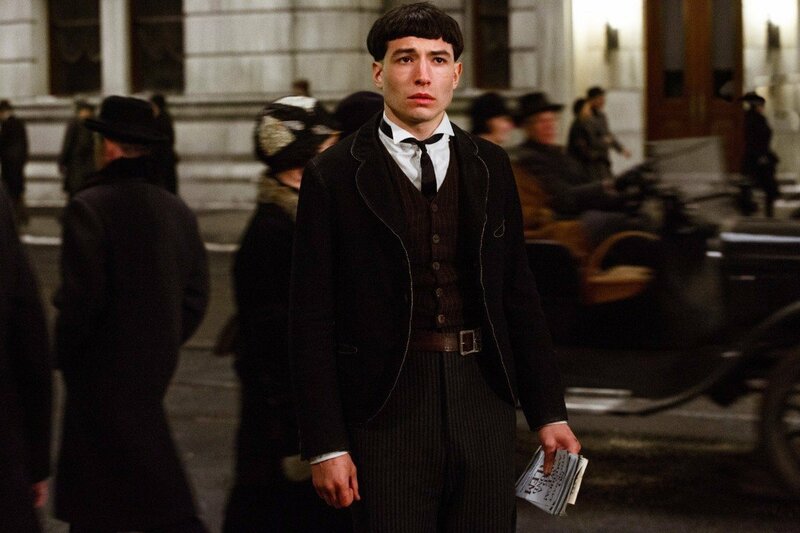 In this new version, The Daily Prophet journo alleges that Mr. Scamander is actually a spy operating under Dumbledore, and infiltrated the Magical Congress of the United States of America on a top-secret mission. 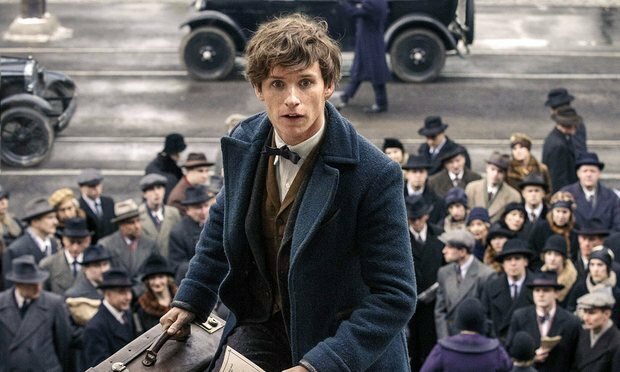 That would technically mean Redmayne’s protagonist was never actually expelled from Hogwarts; rather, he was simply called up for a higher purpose. 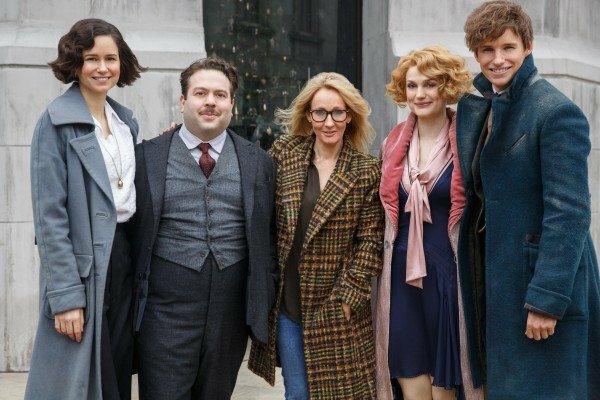 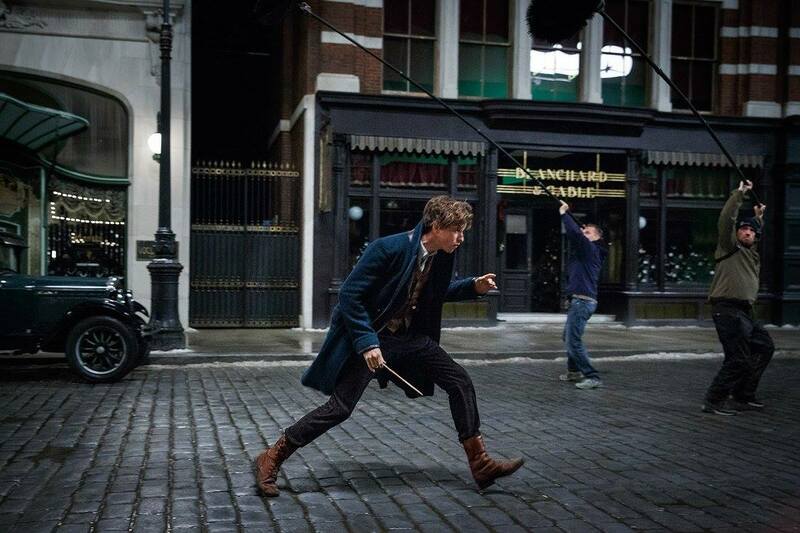 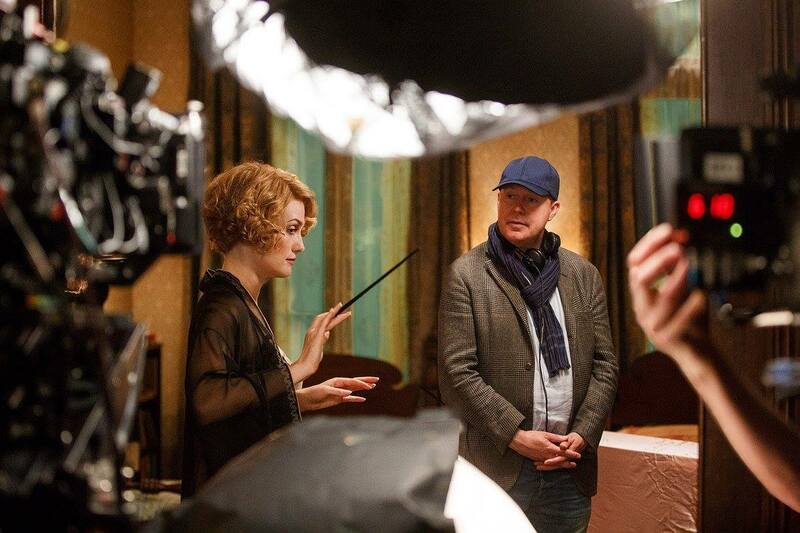 Fantastic Beasts and Where to Find Them 2 is expected to swoop into theaters on November 16th, 2018. 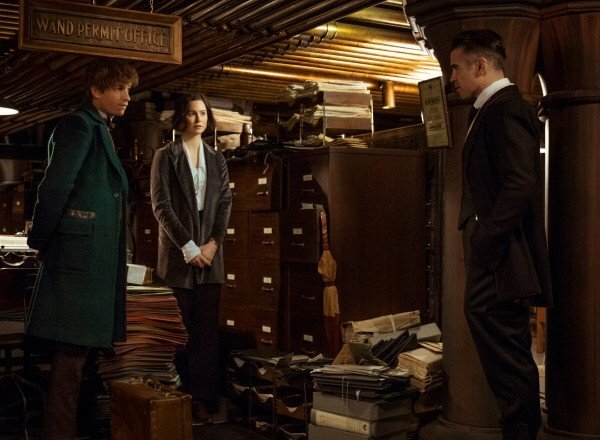 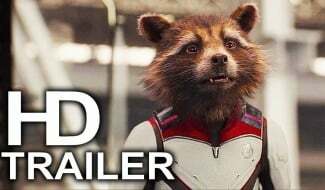 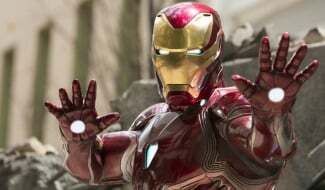 Assuming Warner’s franchise plans hold true, fans can look forward to getting a new Beasts movie every other year, meaning the third installment should be with us by 2020.